A smart and easy-to-use team VPN solution for small and medium businesses. Work for Business VPN by KeepSolid? Learning about Business VPN by KeepSolid? "Very good enough complete vpn for everyday"
I like the fact that there are several servers around the world and some accept the torrents. it is possible that the connection ends without knowing why. not all servers are torrents friendly. It may not be the best in terms of privacy and price, but it's worth a try. The software is easy to install and use and will allow you to meet your needs. The number of servers largely cover the use of each. This allows me to circumvent the constraints of my ISP, it provides me with an adequate ip according to my needs on services that recommend. 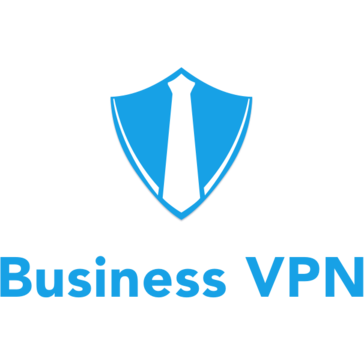 * We monitor all Business VPN by KeepSolid reviews to prevent fraudulent reviews and keep review quality high. We do not post reviews by company employees or direct competitors. Validated reviews require the user to submit a screenshot of the product containing their user ID, in order to verify a user is an actual user of the product. Hi there! Are you looking to implement a solution like Business VPN by KeepSolid?